Lucas' turn in front of the camera! Shutterbug Photography has developed a contemporary photography session that captures the personality of each subject with unique angles and techniques in a casual & welcoming environment.I focus on displaying the charm and emotion of a wedding day, a new baby or soon to be high school graduate by the art I create. Shutterbug has been built by a clientele and reputation through dedication, talent, and creative energy with a collection of work that evokes a simplistic and elegant presentation using the latest techniques and styles my clients crave. My job as your photographer is to provide you with beautiful & affordable art for your home, heirlooms for your family, and the preservation of timeless & cherished memories. I make it my goal to connect with each of my clients in order to establish a lasting relationship with them and to become acquainted with there personality and style. My style is urban and edgy while at the same time elegant and upbeat giving my photographs what they need to stand out and be recognized. 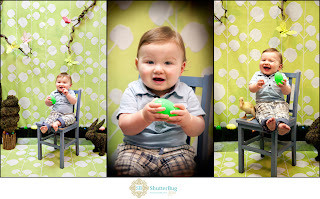 Shutterbug Photography services all areas encompassing West Michigan. Providing you with endless location options, anything is possible. Make your senior photos express your style & personality not only with what you wear but by the location you choose as your setting. Make the backdrop of your wedding day not just about the ceremony & reception site but also about the pit stop locations we make in between to get the perfect shot of you & your wedding party. 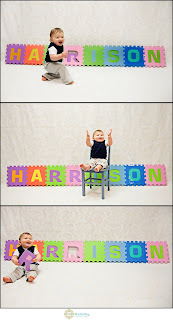 Show off your newborns darling nursery by requesting an in home session for your newborns first photos. Send your save-the-dates, birth announcements, holiday cards and invites in style when you choose from my unique templates to display your favorite photos in a custom designed announcement tailored to your personal style. Shutterbug Photography is 100% dedicated to providing their clients with everything they need in order to make their experience with Shutterbug a great one. For more information and to view my extended online portfolio please visit my website or call anytime to schedule your visit to the studio.
" Just like the name presents itself, up and coming Jennifer Orr of Shutterbug Photography is too cute! Working from her renovated studio of exposed brick with an industrial but cozy feel, her work takes on a fresh twist to traditional photography. She is an avid volunteer taking pictures for all sorts of good causes and charity events. 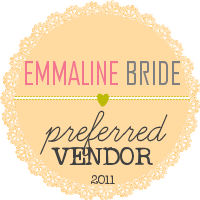 SHe is honest, sweet, and extremely comfortable to speak with, as she would be with any client." "WOW! Unbelievable! So precious and beautiful. 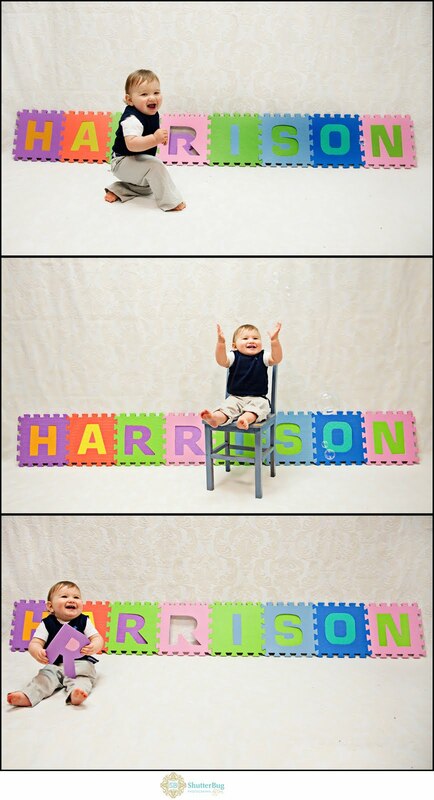 I can't tell you how thrilled I am with the pictures. I love them all! Thanks again! You are very talented and we feel so lucky that I stumbled upon your flier!" "Just wanted to say thank you so much! My husband and I had a blast on Saturday and we are so impressed with you! 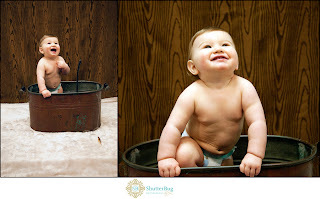 You are such a joy to be around and your love for children and photography are very evident! We are overwhelmed with the whole session ( in a wonderful way), your attitude, your creative props, and all the time that you spent photographing Alia. Your excitement and passion for what you do are appreciated and we are expecting some pretty amazing picture (no pressure). I am not just saying all of this to rush you into editing our pics I truly just wanted to say thanks and I can't wait for her 3-month session. Once again, muchas gracias! ANd unless you relocate, I have a feeling you will get to know Alia and her parents very well over the years!" 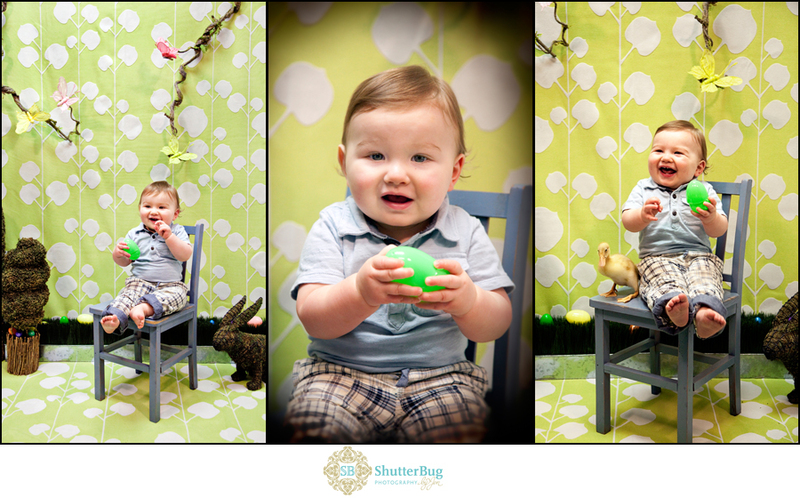 Shutterbug Photography by Jen. Picture Window theme. Powered by Blogger.